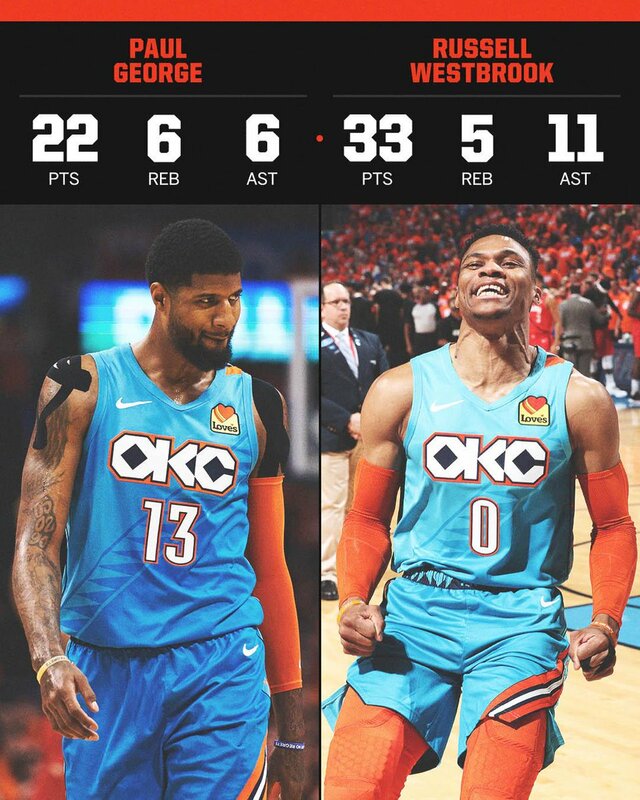 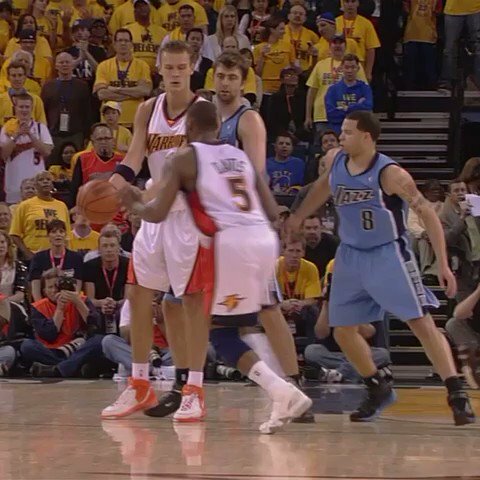 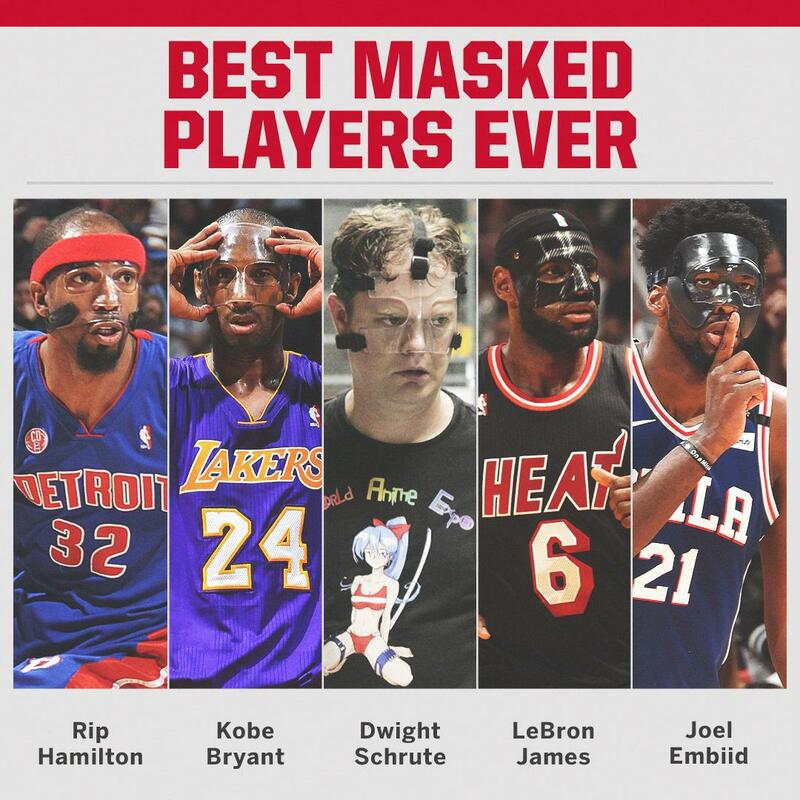 A little something extra from PG 😲 ... even though it didn't count. 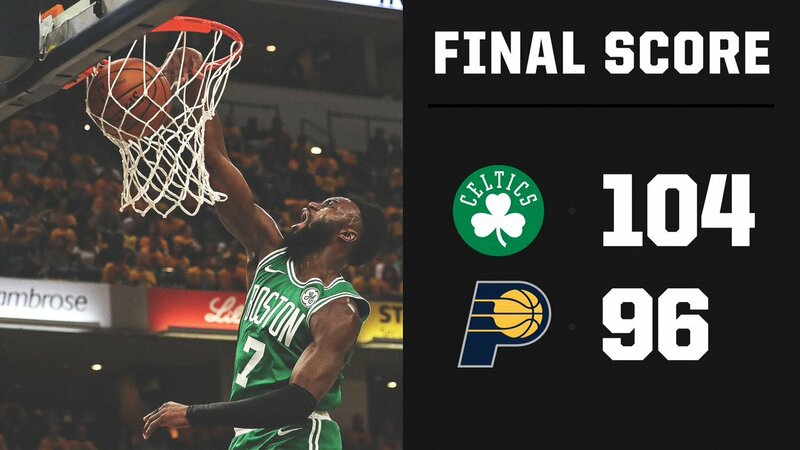 Celtics take a 3-0 series lead over the Pacers. 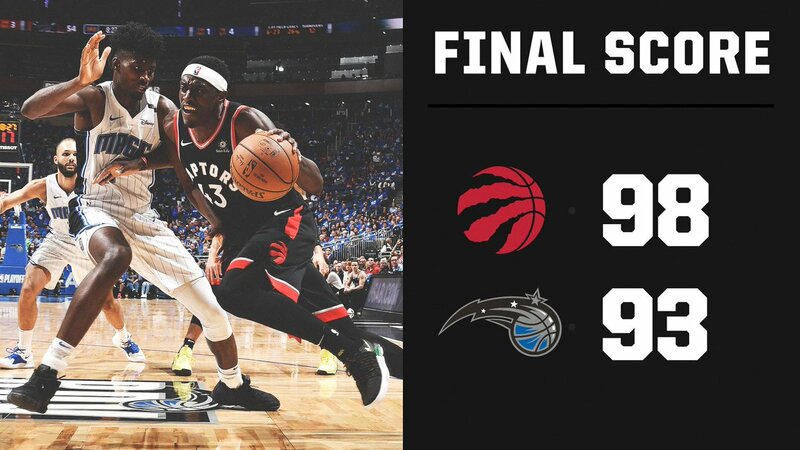 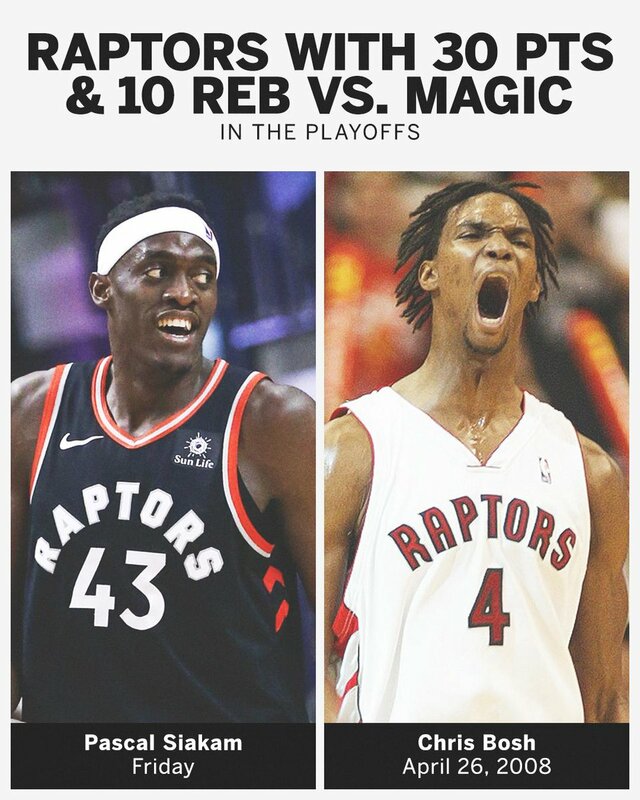 Pascal Siakam drops a playoff-high 30 points as the Raptors go up 2-1 over Orlando.